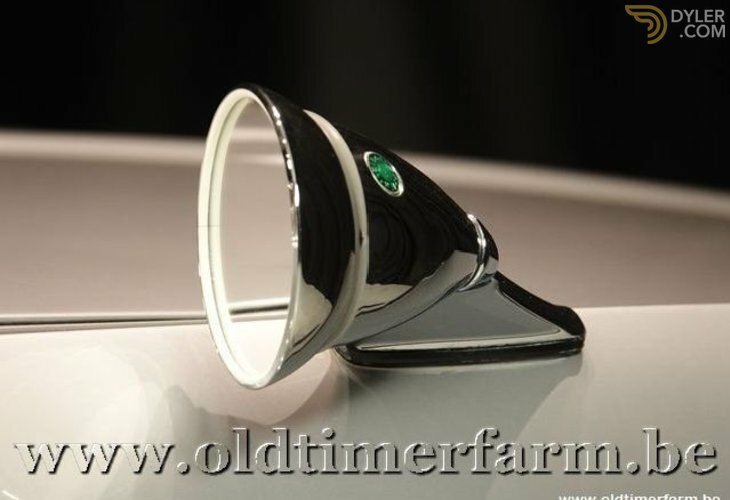 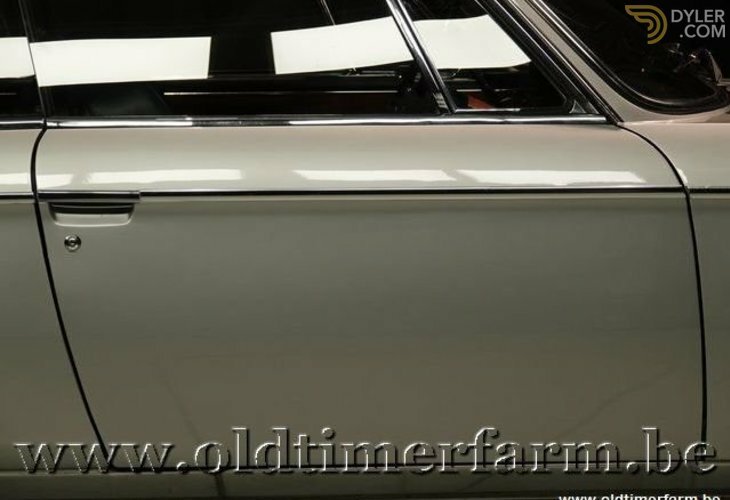 Professionally and completely restored about 10 years ago, since then hardly used. 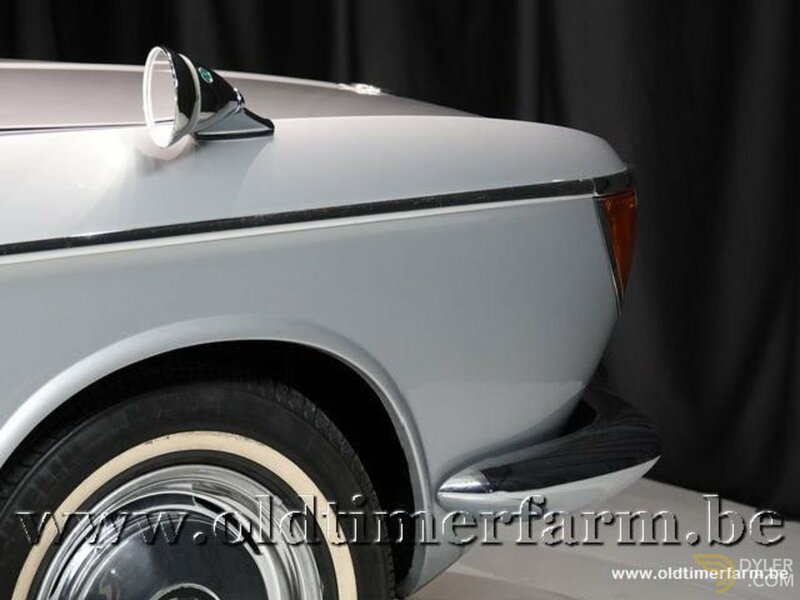 Bodywork by Karmann - bodynumber 8544. 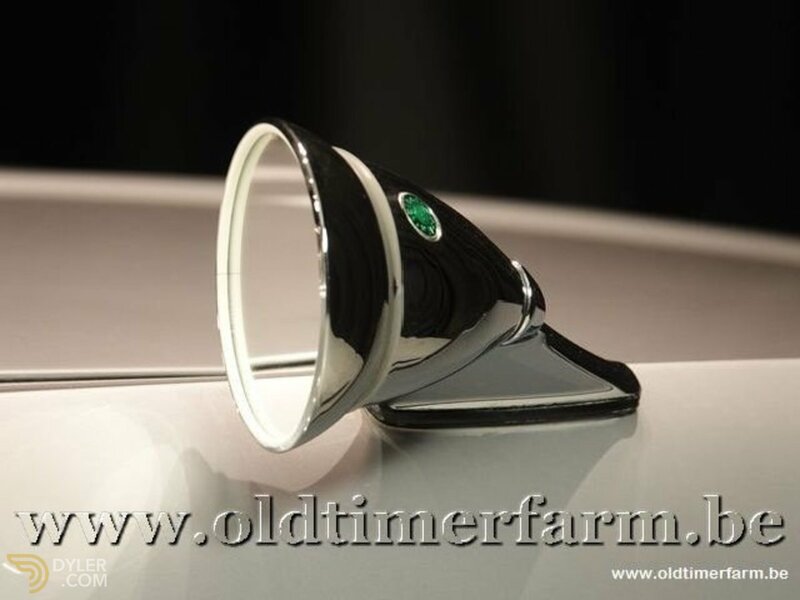 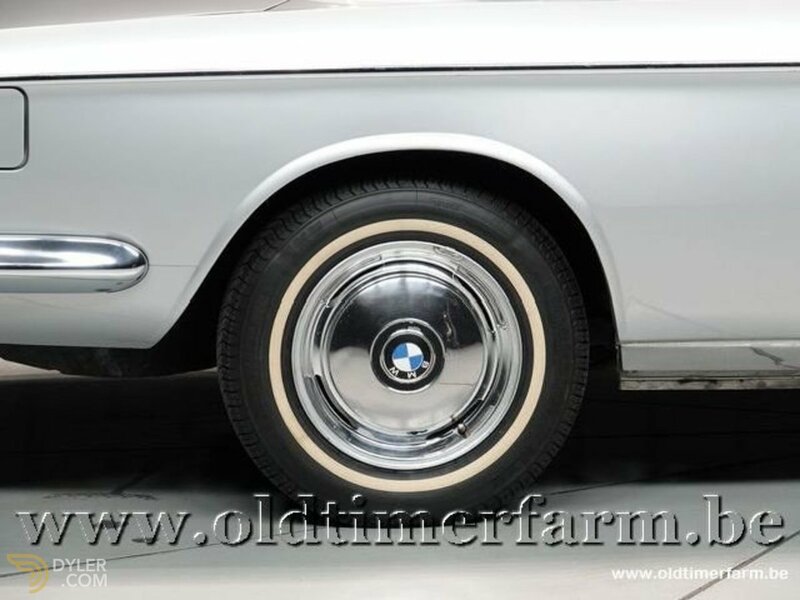 Color: polaris metallic, farbeton 60. 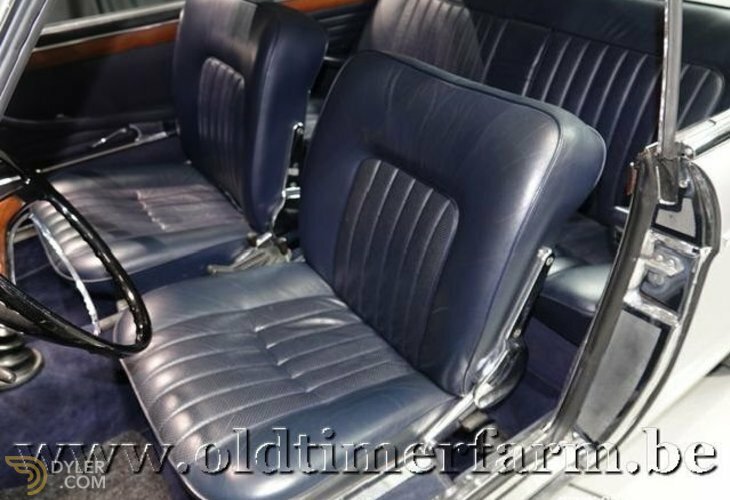 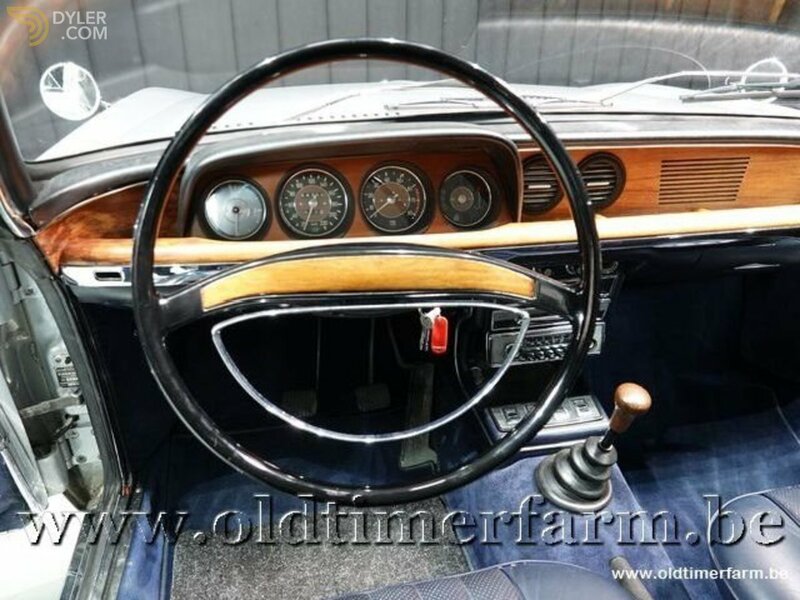 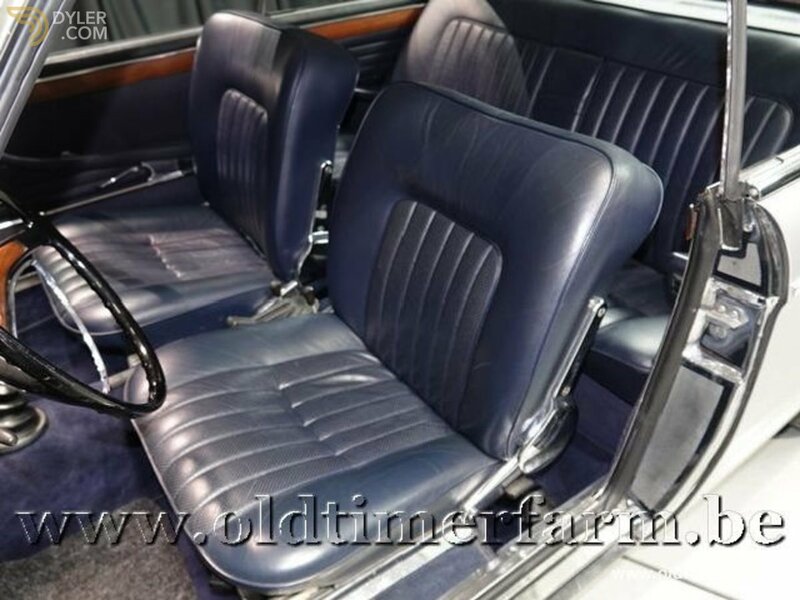 Interior with wooden dashboard and leather finish in top condition. 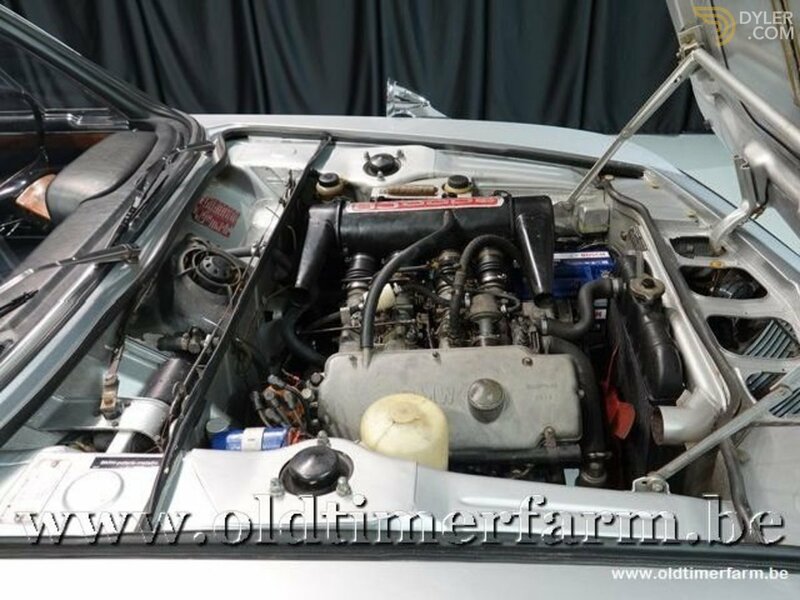 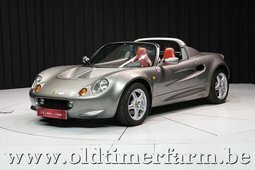 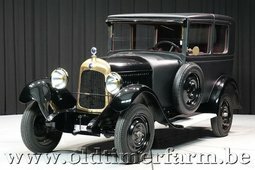 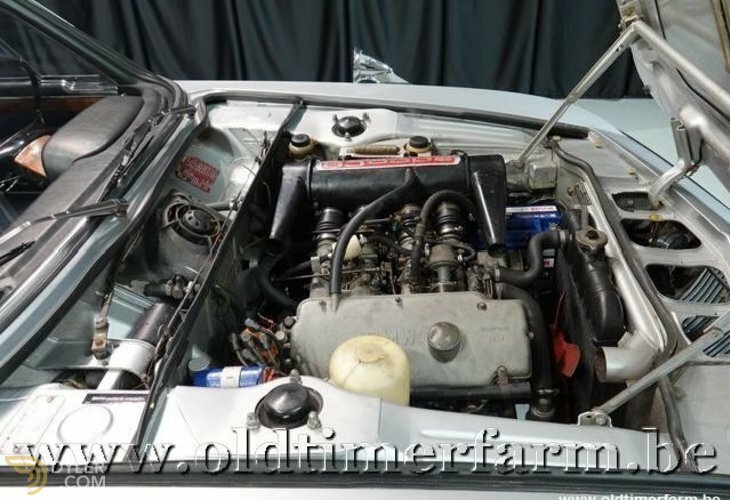 Fully original steering, wheel rims and engine (120hp !! 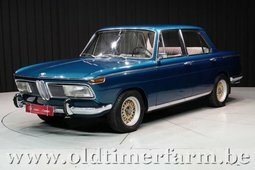 ), double Solex carburetors (like on the Ti). All CS’s were manual, his little brother, the automatic 2000c, had only one carburetor. 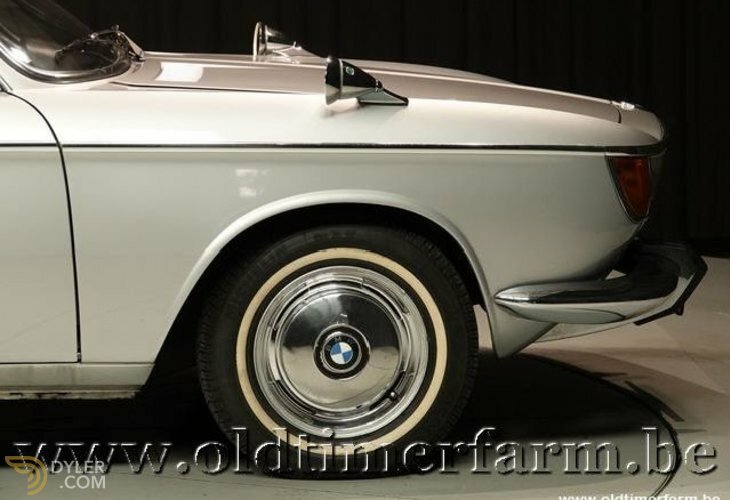 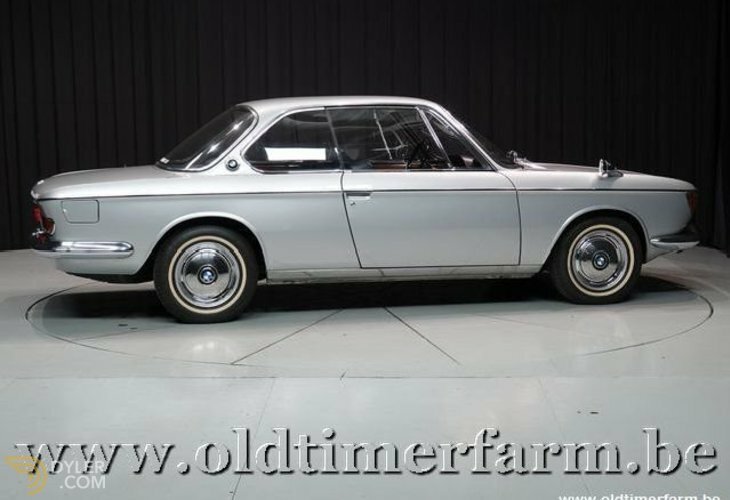 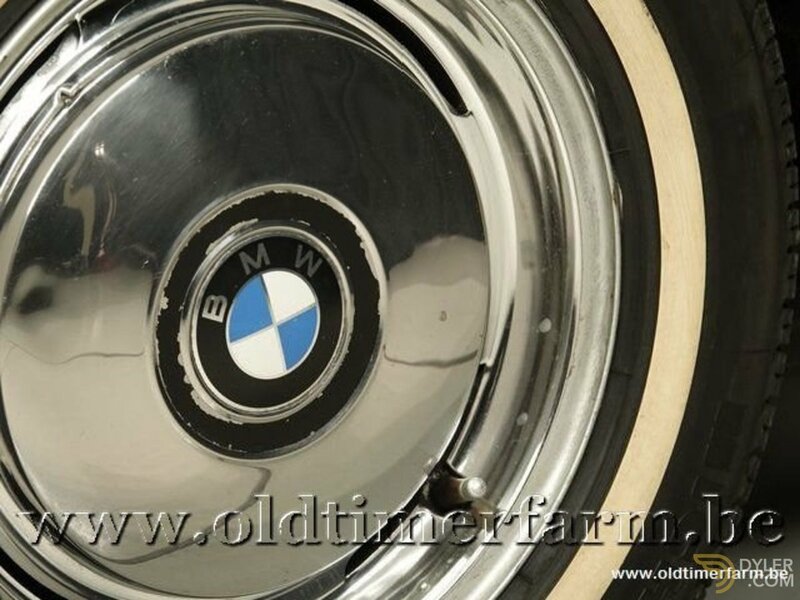 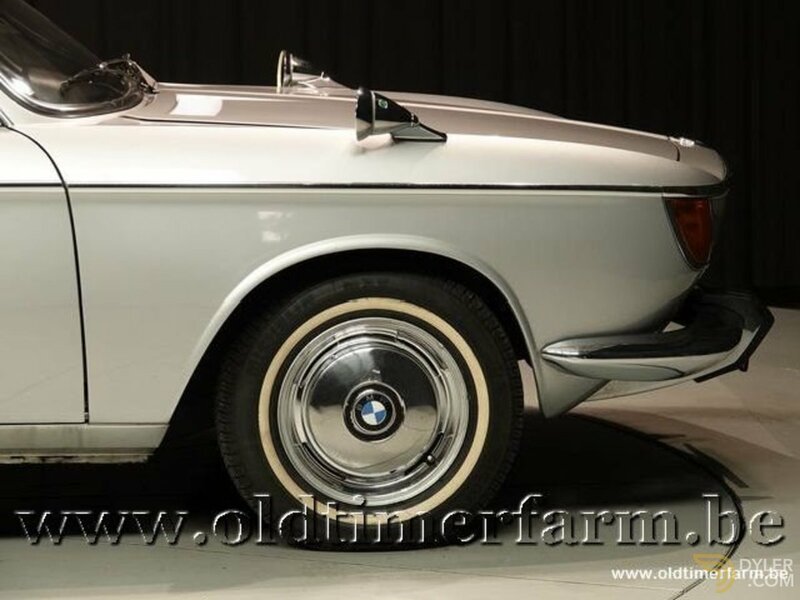 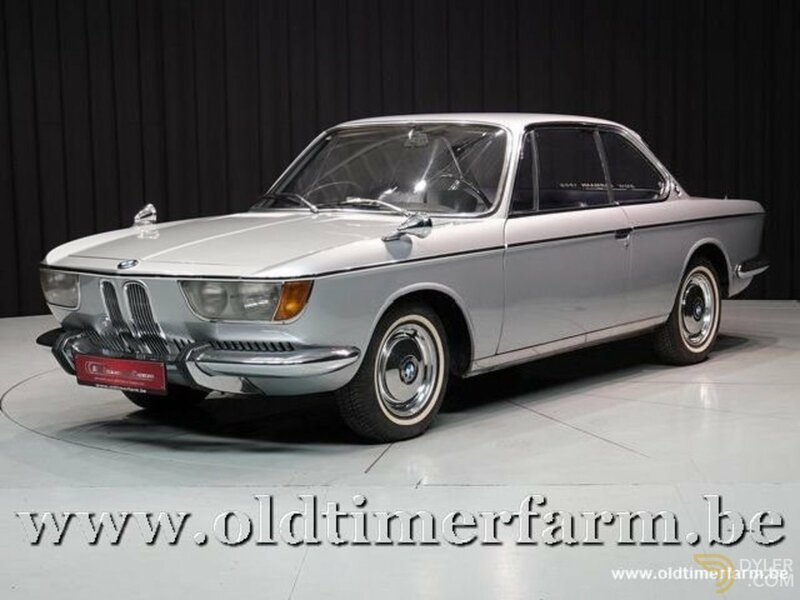 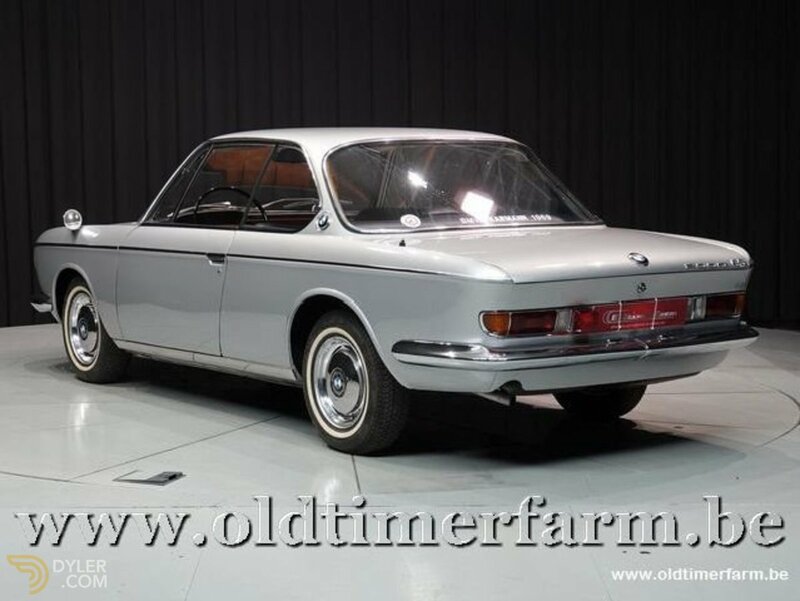 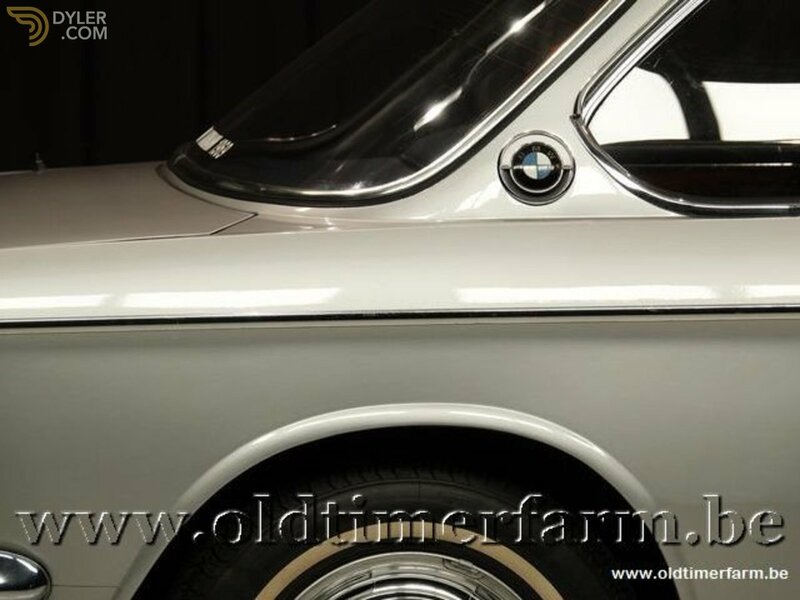 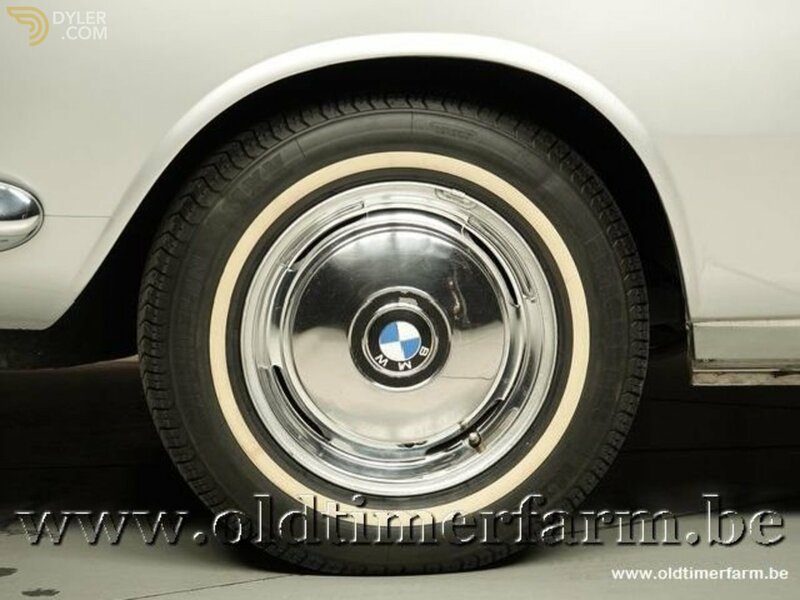 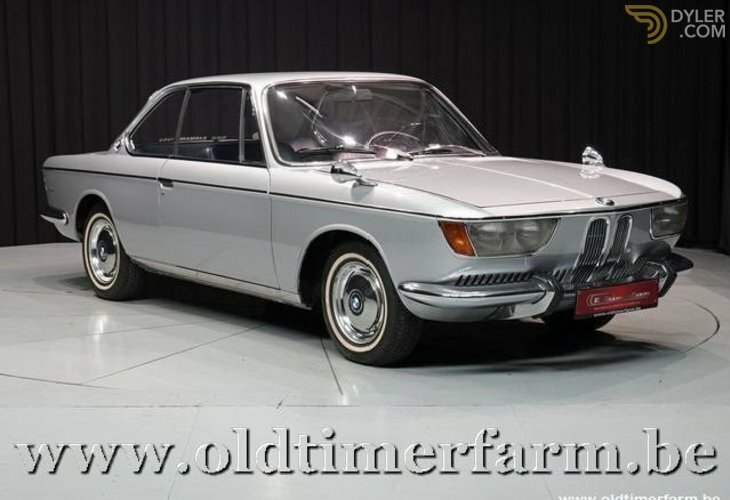 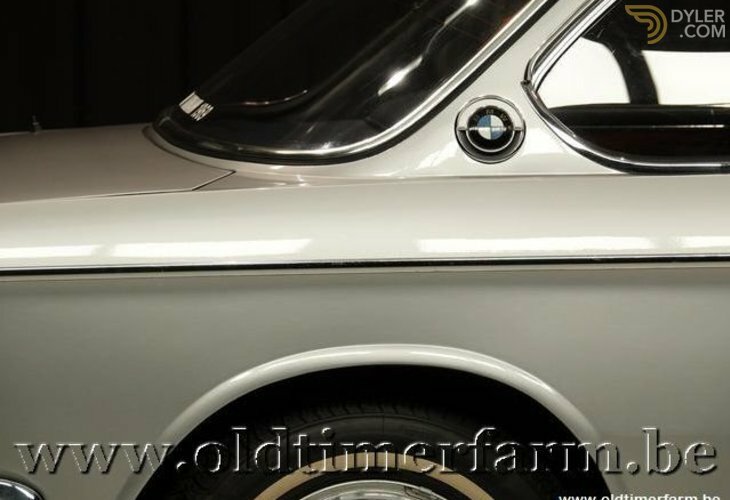 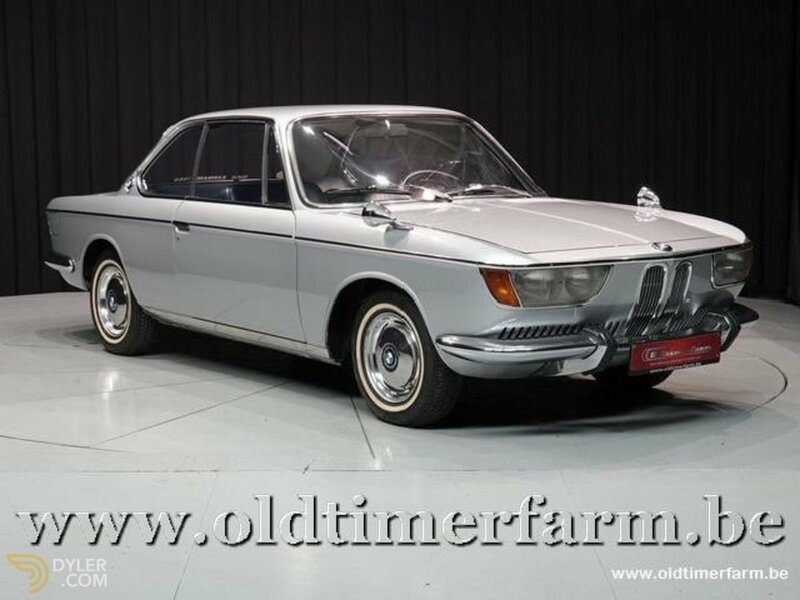 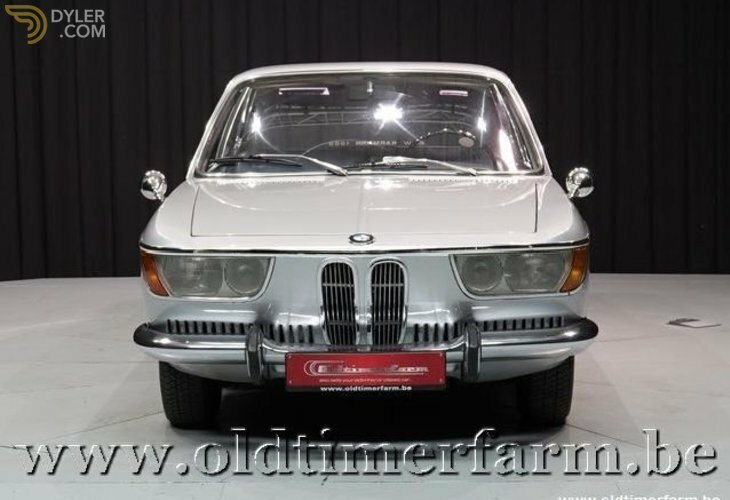 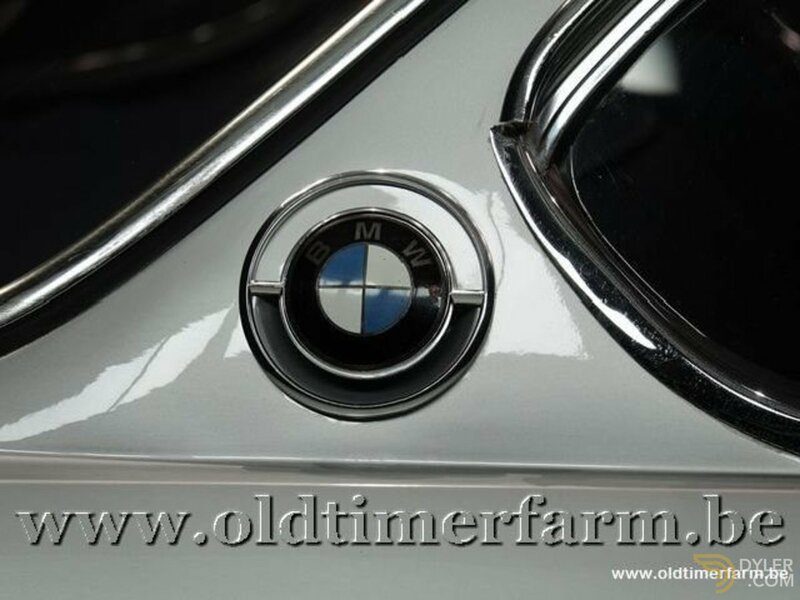 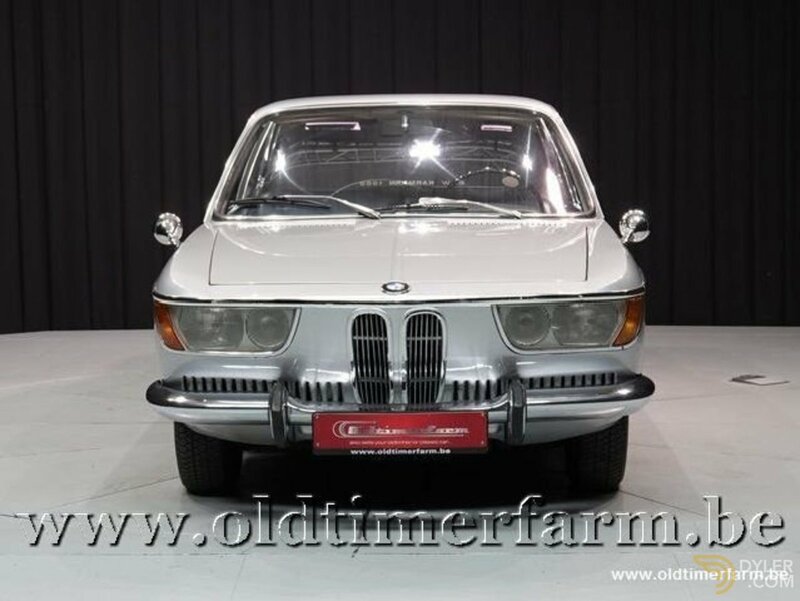 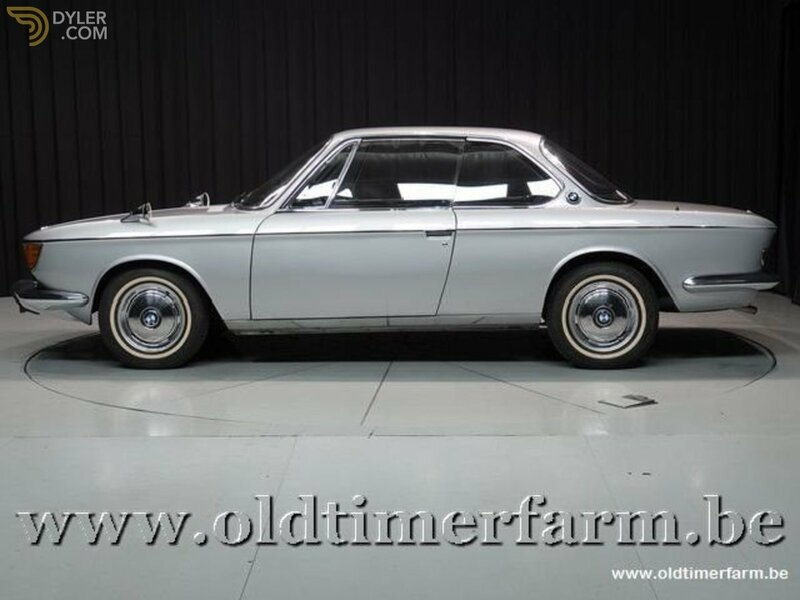 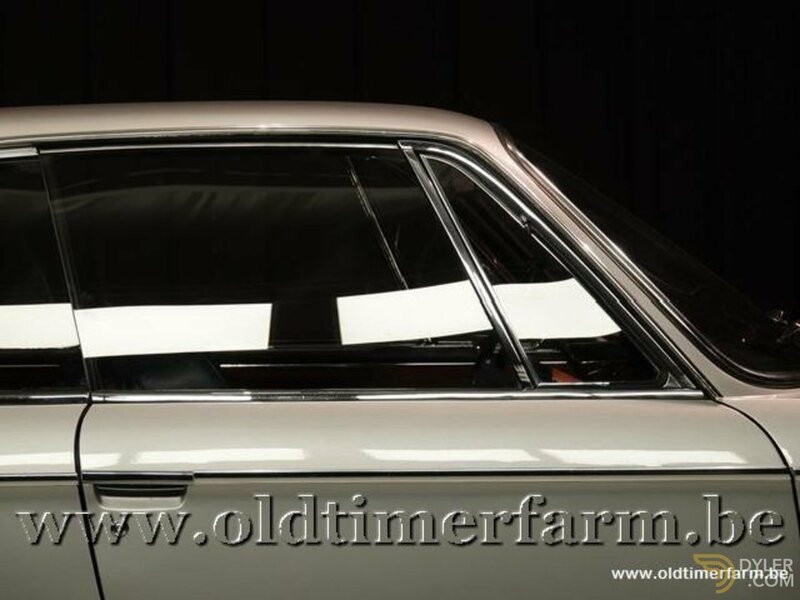 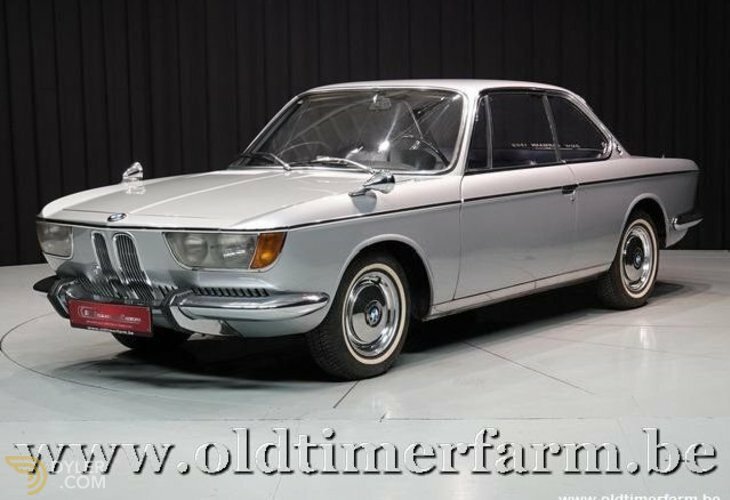 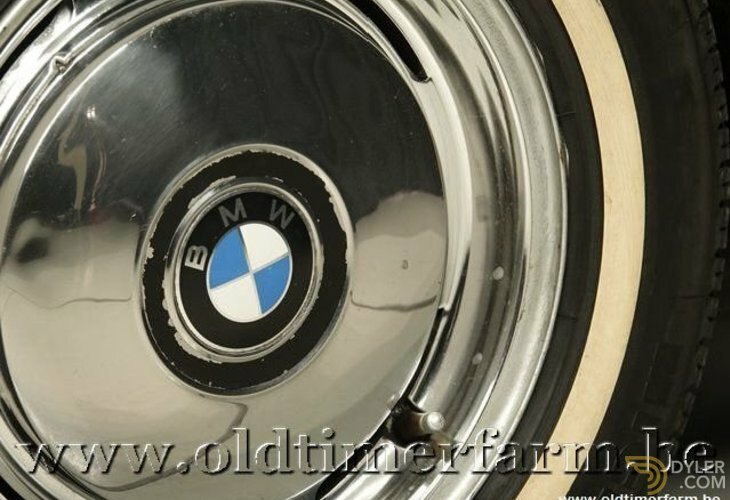 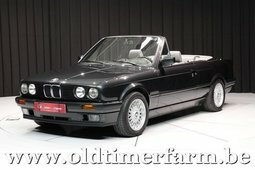 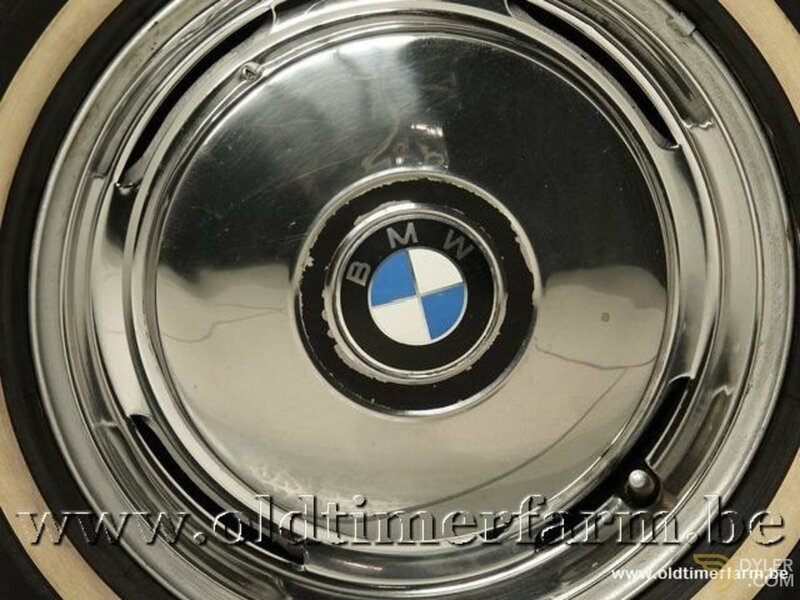 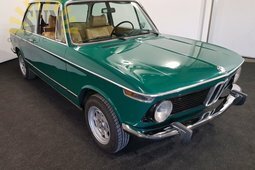 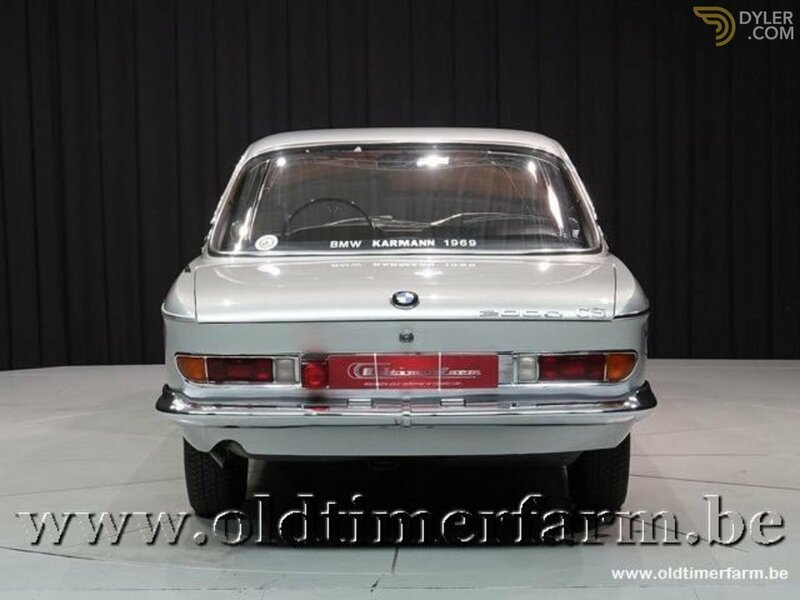 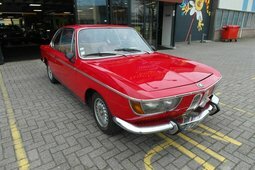 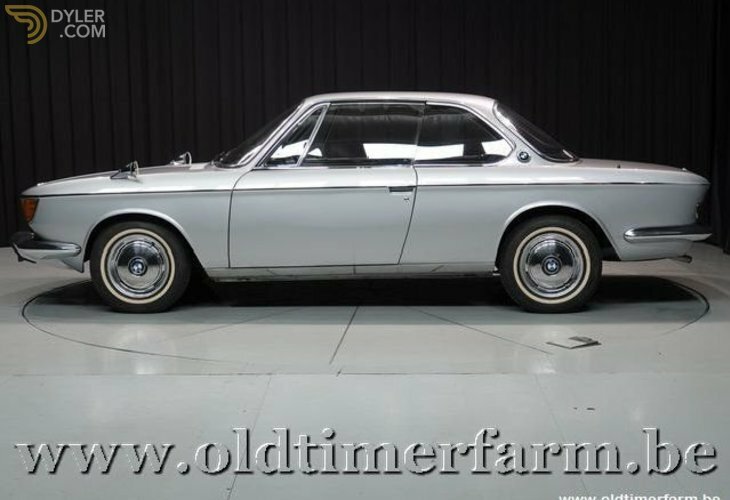 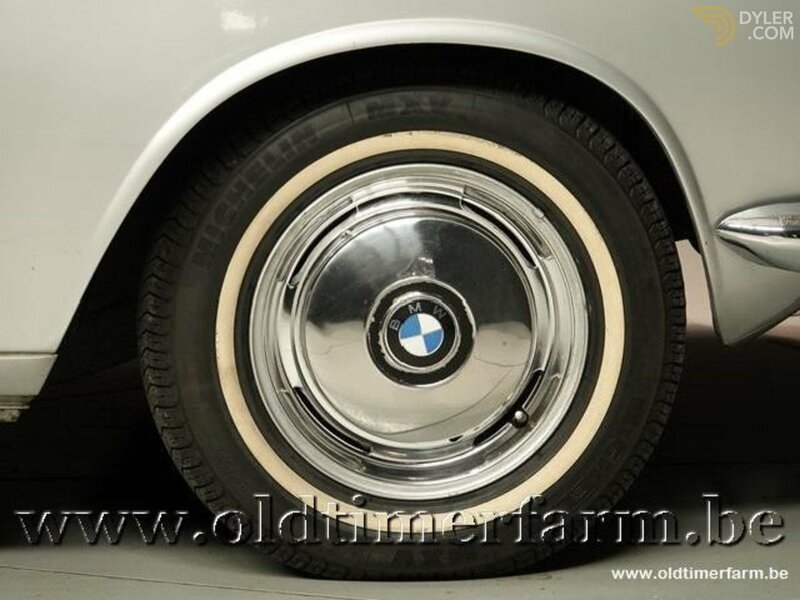 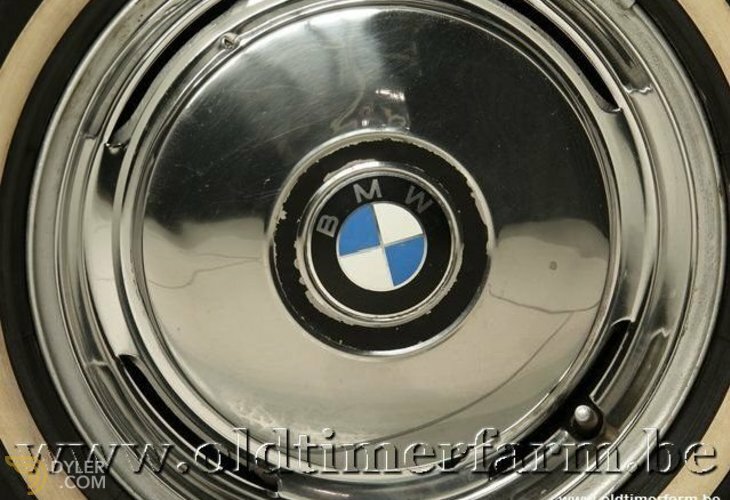 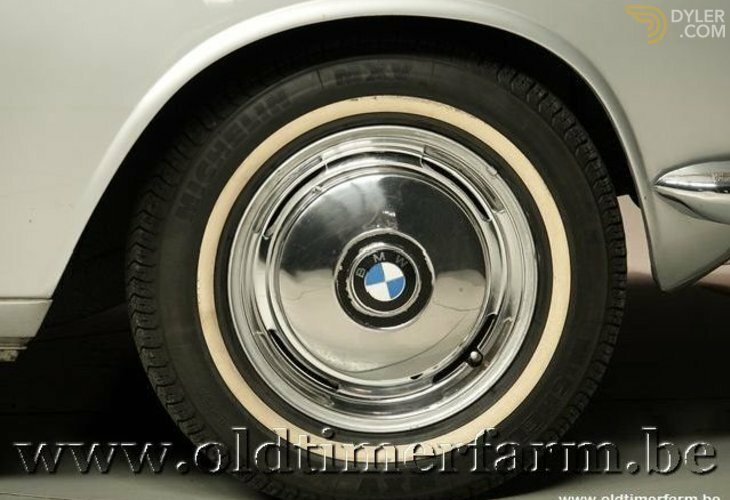 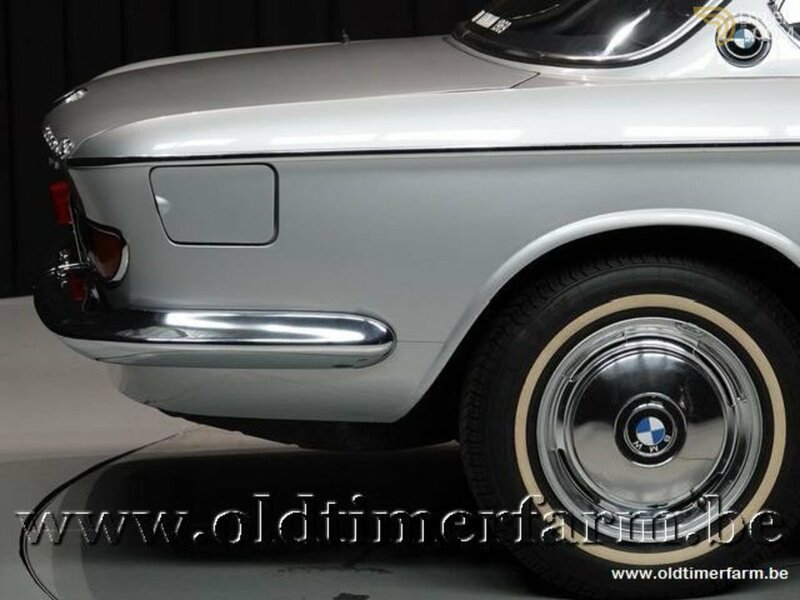 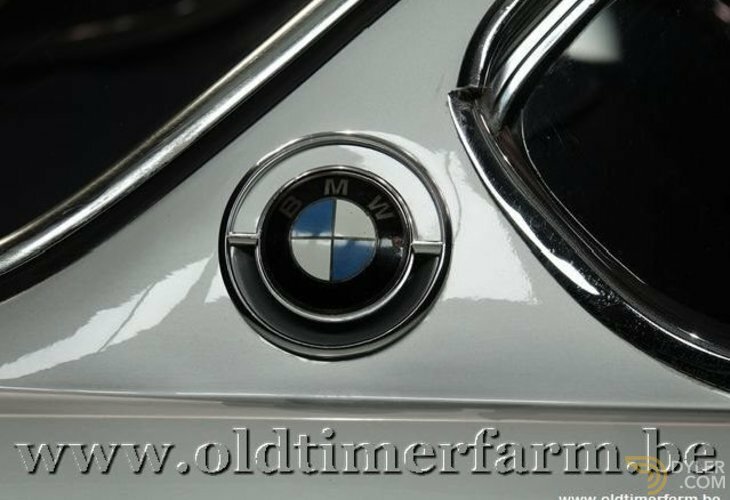 Rare opportunity to buy a well-restored BMW for this price! 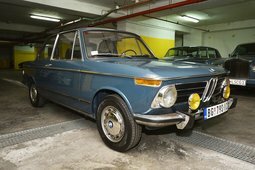 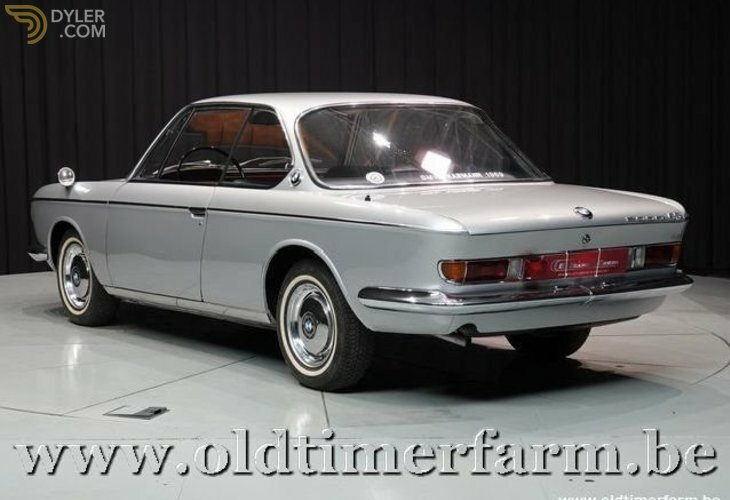 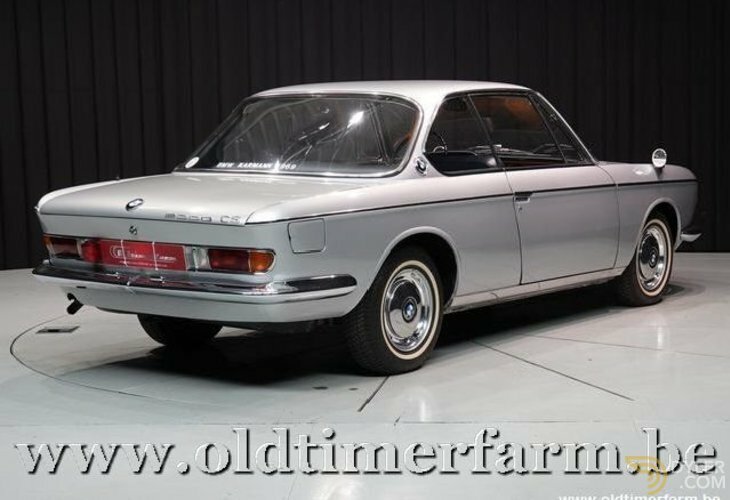 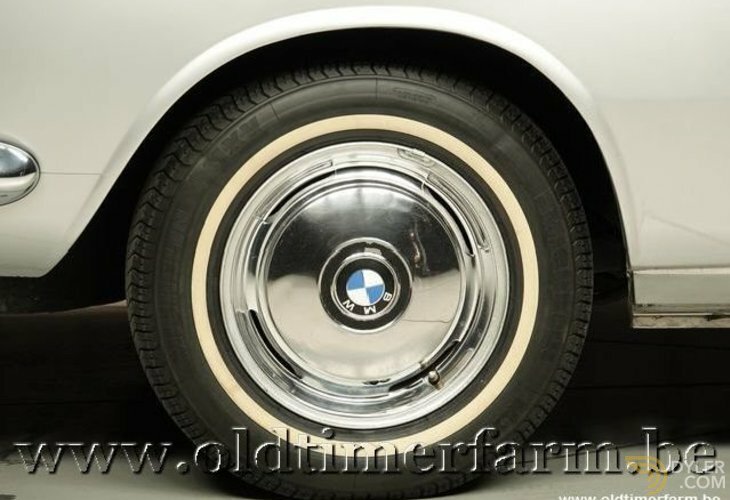 The BMW New Class (German: Neue Klasse) was a line of compact sedans and coupes produced by from 1962 util 1977. 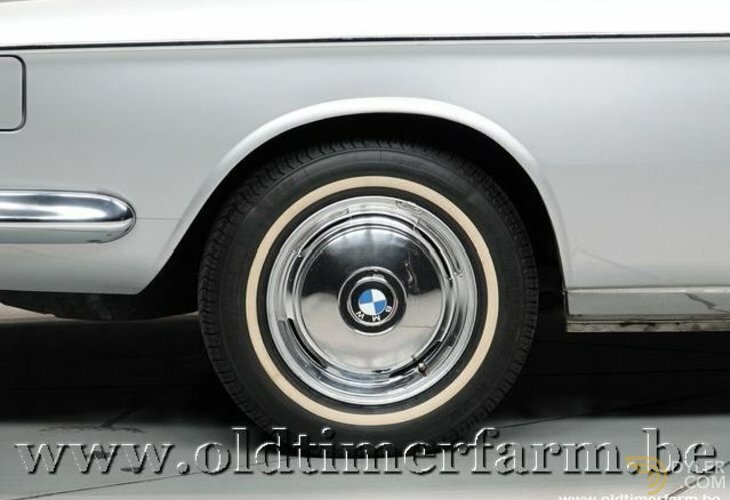 Powered by BMW's celebrated 4-cylinder M10 engine, the New Class models featured a fully indpendent, McPherson in front, and front disc brakes. 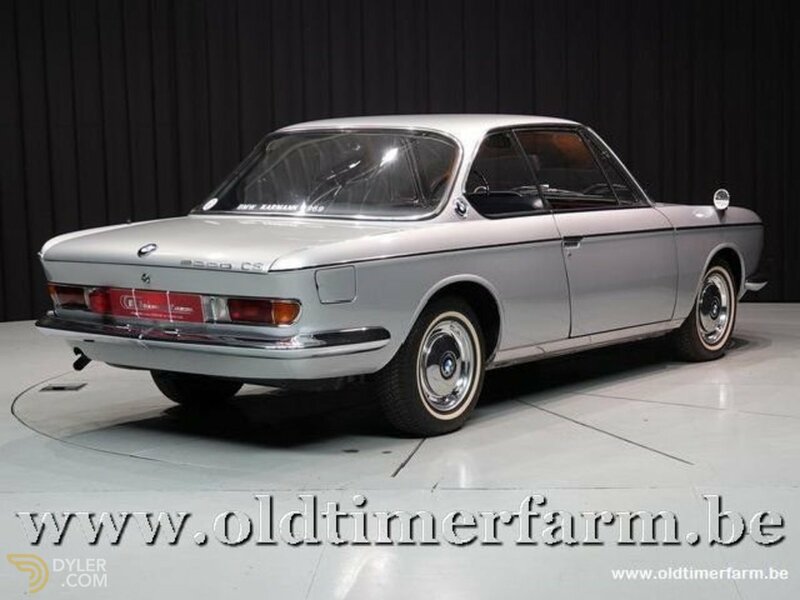 Initially a family of four-door sedans and two-door coupes, the New Class line was broadened to two-door sports sedans with the addition of the 02 Series 1600 and 2002 in 1966. haring little in common with the rest of the line beyond the power train, the sporty siblings caught auto enthusiasts' attention and established BMW as an international brand. 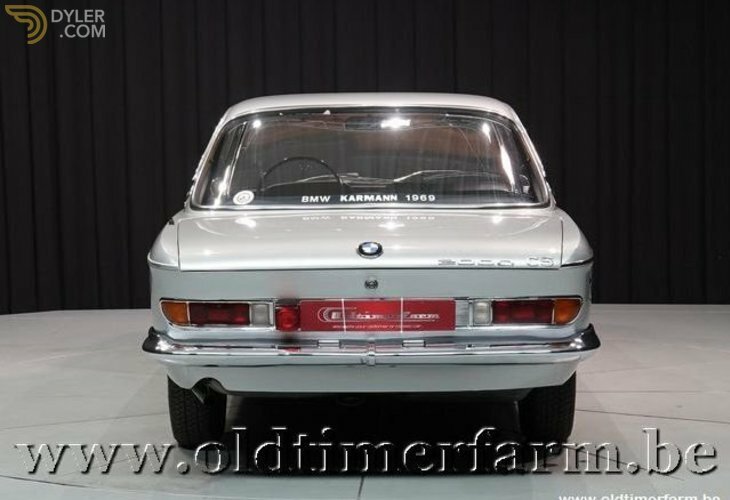 Featuring a modern coupe body by Karmann and a luxurious interior, the 100 hp (75 kW) single-carburetor 2000C and 120 hp (89 kW) dual-carburetor 2000CS were sold from 1965 through 1969. 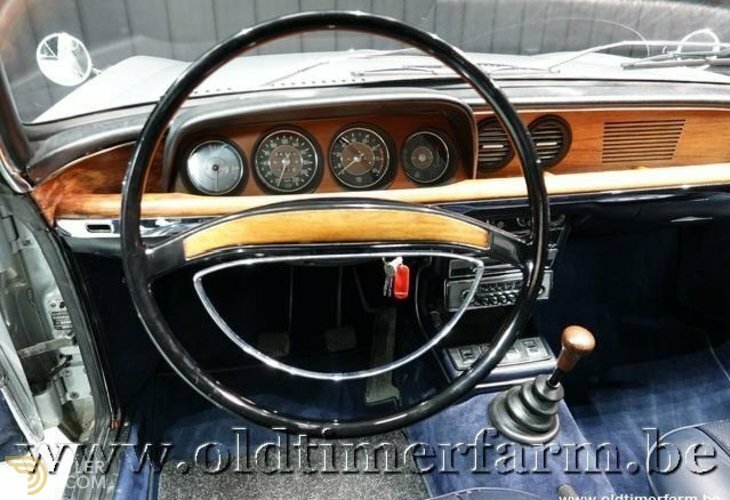 The CS ersions were oly available with a manual gearbox. 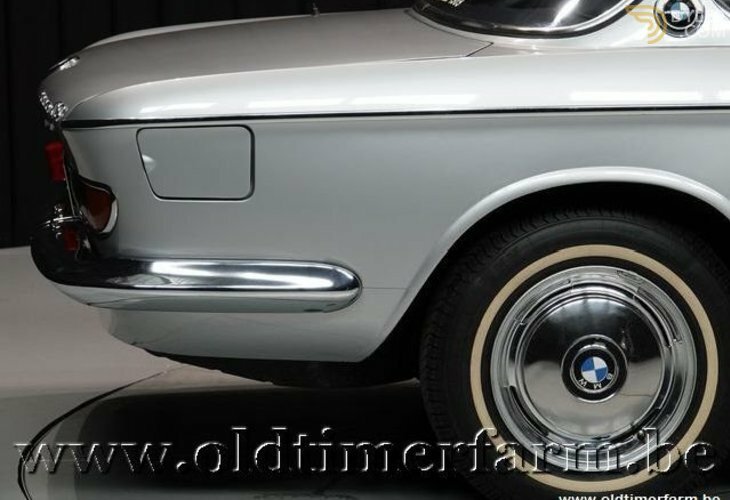 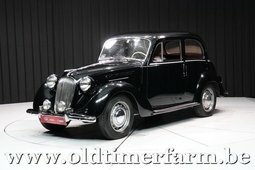 The coupe's styling was very controversial due to the design of its front grilles and headlights. 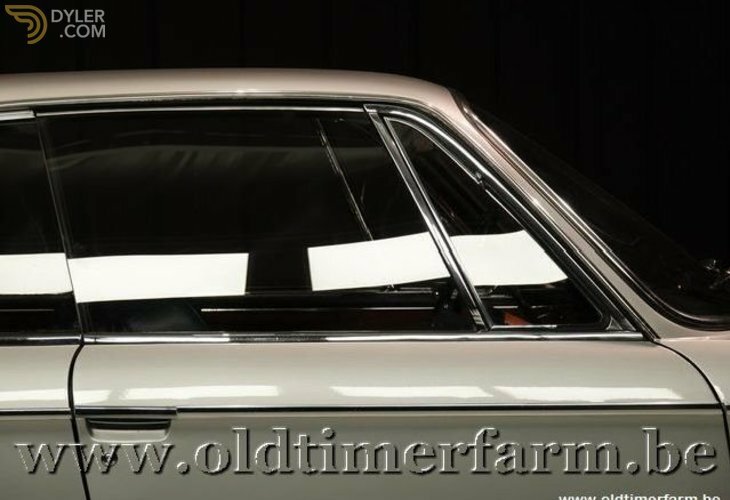 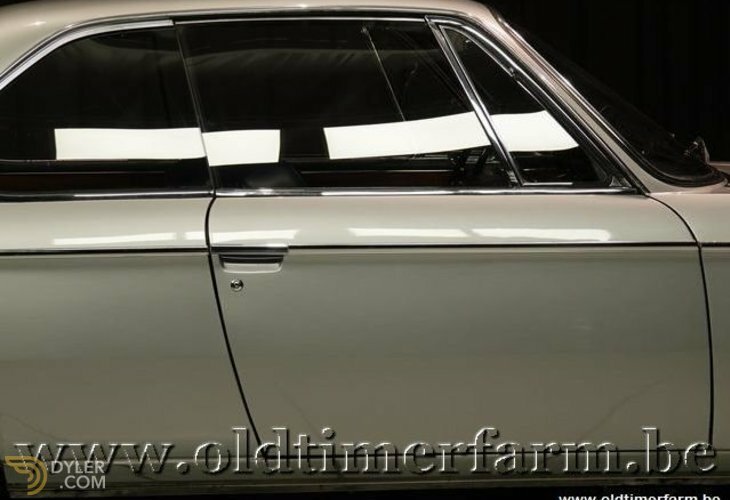 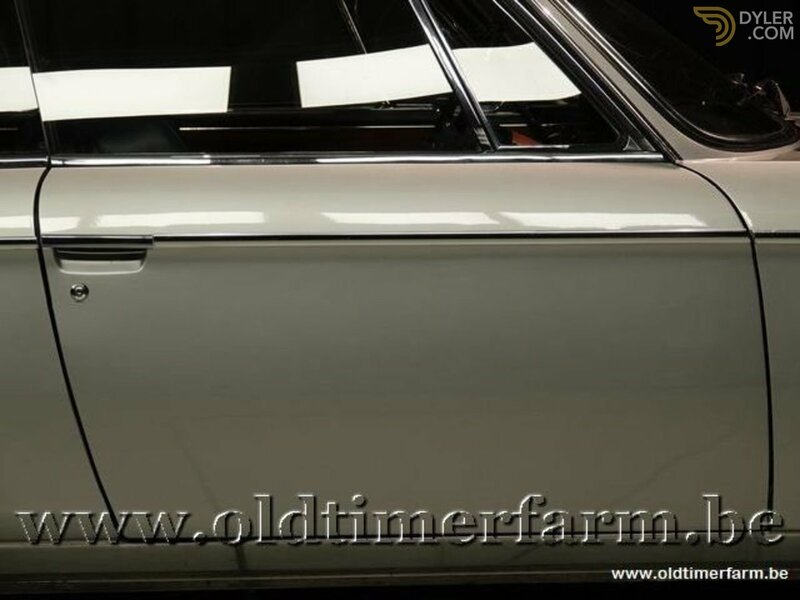 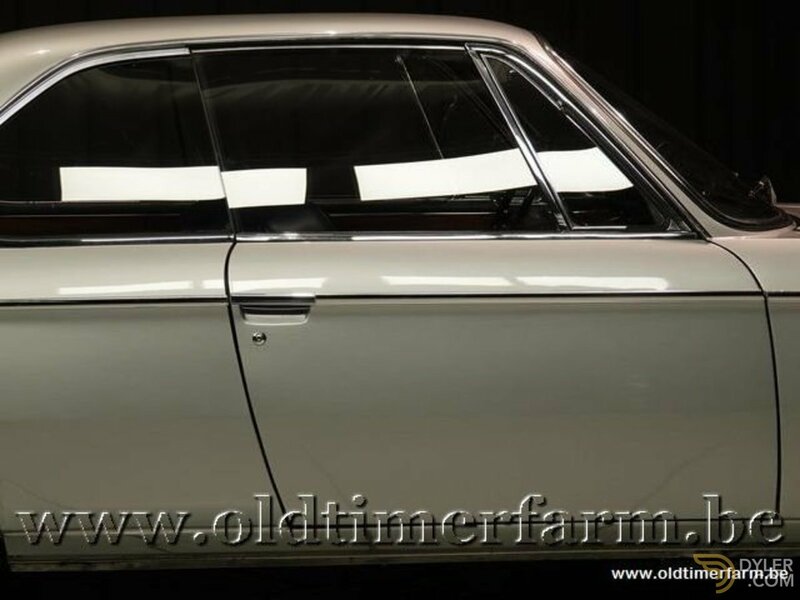 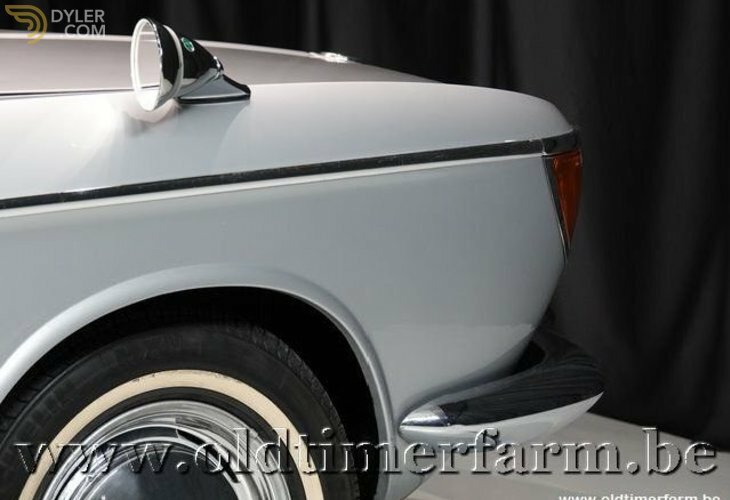 The front of the coupe was completely changed in 1969 with the introduction of the 2800CS by modeling it after the 2500 and 2800 sedans.